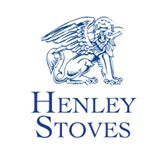 The Kells Stove is also a recent addition to the Henley Collection. 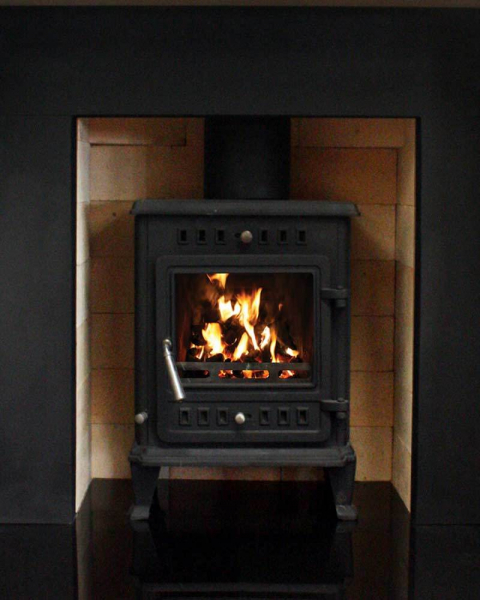 The Kells Stove is a traditionally designed stove that delivers 6kw of heat to the room and is an ideal stove for those with open fires. This traditional stove features crisp, clean lines and a minimal of decoration, and is the epiphany of understated elegance.